Serisvape SAMO RDA can meet needs od DIY lovers, 4mm well height, 810 drip tip, multiple adjustable airflow holes will bring enjoyable vaping for you. 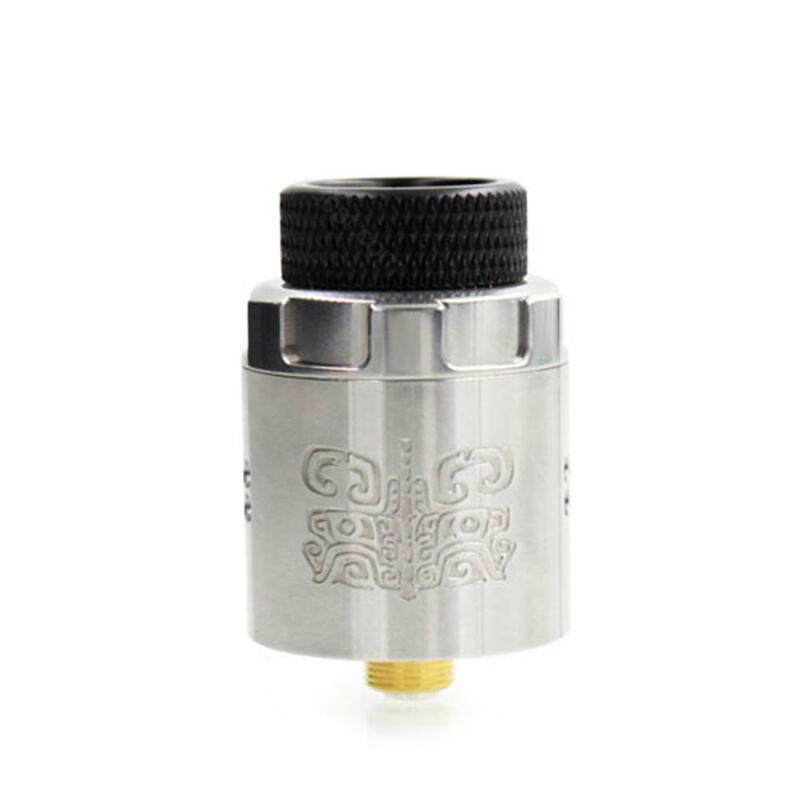 Serisvape SAMO RDA, which is designed for DIY lovers, comes with adjustable airflow slots and 4mm well hright to meet your needs. In addition, the stretch pin can effectively sepsrate coils. No hesitation, just take it. 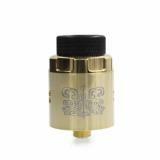 • Three-month warranty for SAMO RDA . • Quick link: Slacker Cotton. Serisvape Samo RDA makes deck very easy to insert coil. With two post with big size screws. Simple, works well, GREAT battery life and the green is nice IMO. I dont care if it's a little boxy... it's a squonk mod not a baseball glove, feels comfortable. Would buy again if I had to.